The Sand Dance cocktail is whiskey based and just a little bit sweet and fruity. 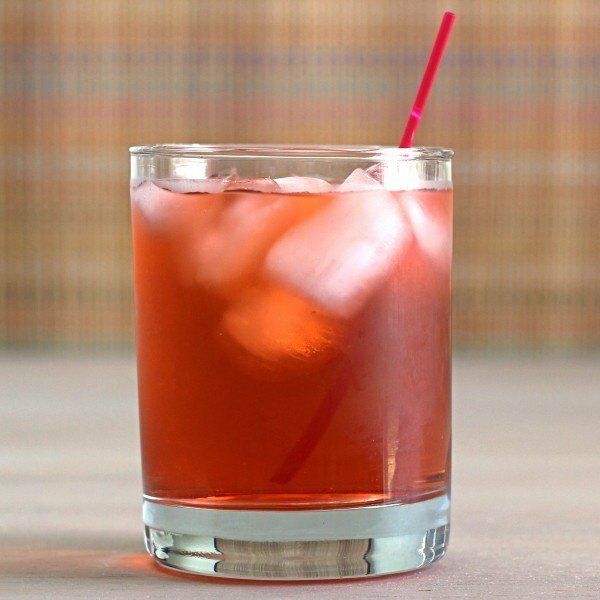 As with any cocktail calling for whiskey, you want to use something that’s tasty, but don’t waste your good whiskey on a cocktail. Jack Daniels is more than sufficient for a drink like this. This drink has a mellow flavor and feel, reminding me of fall. It’s good for anytime you need to kick back and relax. 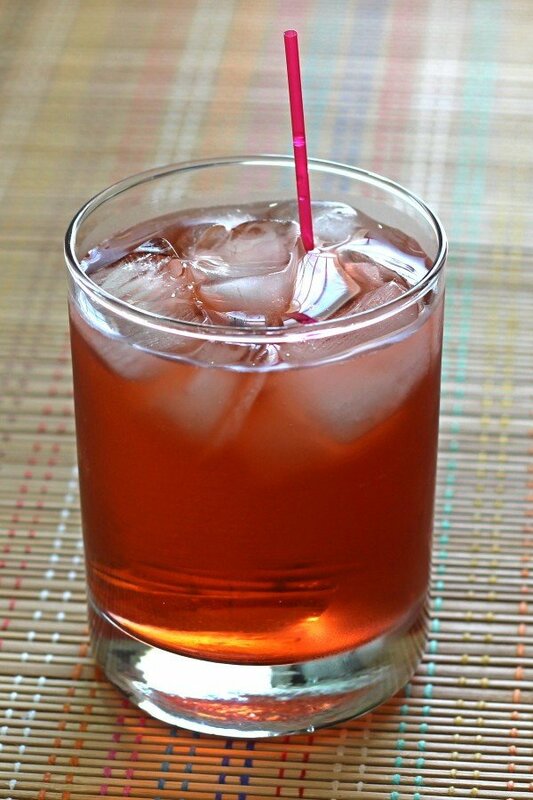 Fill a highball glass most of the way with ice cubes. Pour in all three ingredients. Stir well.